Warm up your heart & your animals' spirit with Gimme Paws Healing Touch Spring Promotion now on at Gimme Paws. 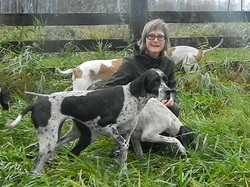 Susan Walker has created a special introductory package for you and your pet. Contact Susan now for full details and pricing. This special event ends when spring comes around again! !